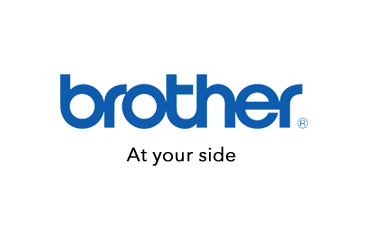 The genuine Brother TN-7600 Black Toner Cartridge is guaranteed to give you the performance that you need. It’s been designed and made to match the performance of your printer exactly. Order your Black Toner Cartridges from Cartridges Direct. It is guaranteed to give you the performance that you need.